Hair color: #1b hair length:18 inches Density：150% Perimeter bleached knots &baby hair; Mimic African &Americans In stock,you can receive this beauty in 2-5 days! Highly recommend! Available right now!!! Hair color: natural color hair length: 18 inches Density：180% Perimeter bleached knots&baby hair; Mimic African &Americans In stock,you can receive this beauty in 2-5 days! Highly recommend! Hair color: natural color hair length: 18 inches Density: 180% Perimeter bleached knots &baby hair; Mimic African &Americans In stock, you can receive this beauty in 2-5 days! Highly recommend! 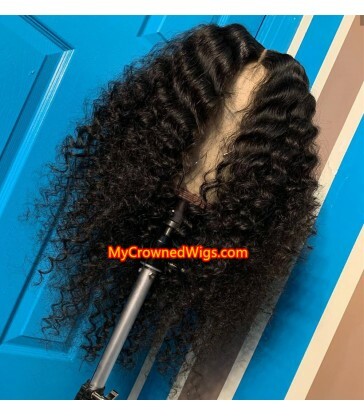 Hair color: natural color hair length: 22 inches Density: 150% Perimeter bleached knots &baby hair; Mimic African &Americans In stock, you can receive this beauty in 2-5 days! Highly recommend! Hair color: natural color hair length: 20 inches Density: 180% Perimeter bleached knots &baby hair; Mimic African &Americans In stock, you can receive this beauty within a week! Highly recommend! Hair color: natural color hair length: 18 inches Density： 180% (very full and gorgeous) Perimeter bleached knots &baby hair;Mimic African &Americans In stock, you can receive this beauty in 2-5 days! Highly recommend! Easter sale, only $149!! !Last day!!! 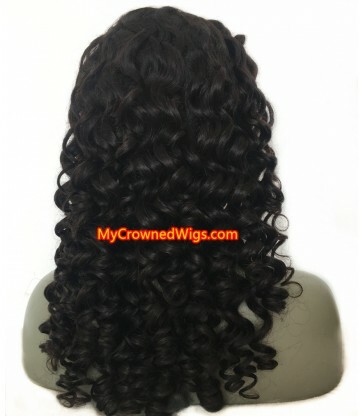 Hair color: natural color hair length: 14 inches Density： 150% Perimeter bleached knots &baby hair; Mimic African &Americans In stock, you can receive this beauty in 2-5 days! Highly recommend! Hair color: natural colorPic length: 20 inches Density： 180% Perimeter bleached knots &baby hair; Mimic African &Americans Highly recommend! 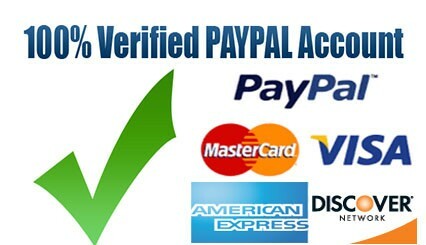 As low as $139!!! Only 4 Days!!! 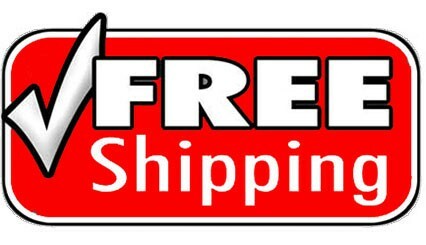 Limited Quantity!!! 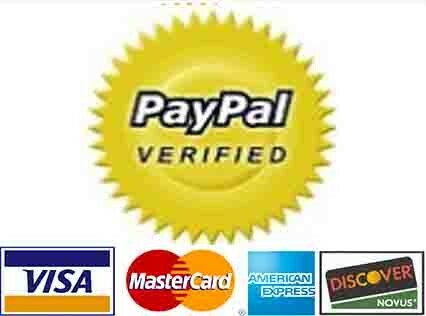 Pic length: 20 inches Density： 150% Perimeter bleached knots & baby hair; Mimic African &Americans Highly recommend! hair length: 18 inches hair color: natural color lace color: medium brown Density： 180% (very full and gorgeous) Perimeter bleached knots &baby hair; Mimic African &Americans In stock, you can receive this beauty in 2-5 days! Highly recommend! 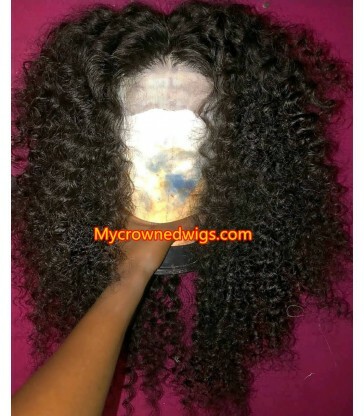 Hair color: natural color hair length: 10 inches Density: 150% Perimeter bleached knots &baby hair; Mimic African &Americans In stock, you can receive this beauty in 2-5 days! Highly recommend! 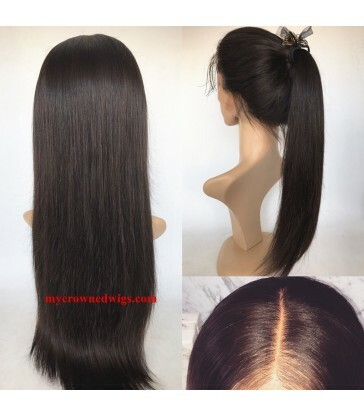 Hair color: natural(unprocessed)Stock hair length: 16"18"20"Lace color: Medium brownmiddle parting Silk top gives more natural scalp, just like the hair is growing from your own head, very realistic, so most love silk top wigs! 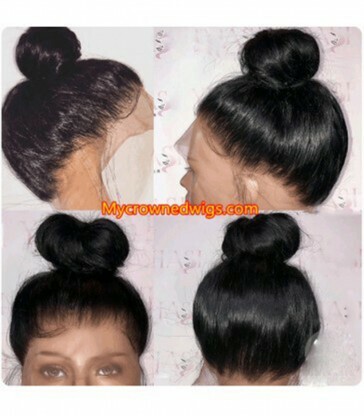 hair color: natural color hair length: 20 inches Density: 180% Perimeter bleached knots &baby hair; Mimic African &Americans In stock, you can receive this beauty in 2-5 days! Highly recommend! 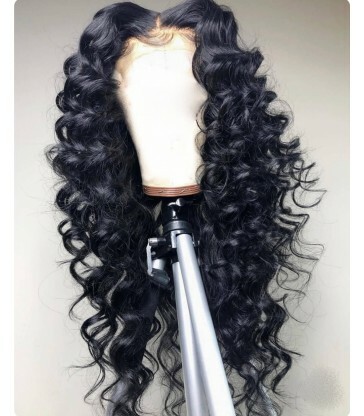 hair length: 22 inches Density: 180% Perimeter bleached knots &baby hair; Mimic African &Americans In stock, you can receive this beauty in 2-5 days! Highly recommend! 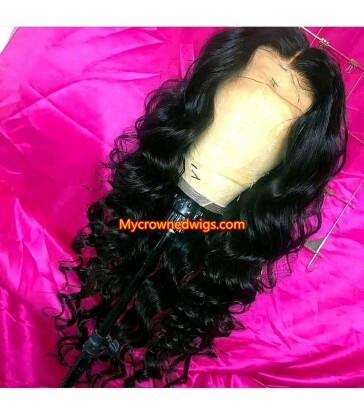 hair length: 22 inches Density: 150% Perimeter bleached knots &baby hair; Mimic African&Americans In stock, you can receive this beauty in 2-5 days! Highly recommend! 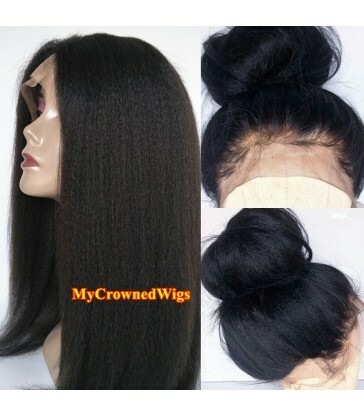 HAIR COLOR: Color 1b （off black） hair length: 20 inches Density: 150% Perimeter bleached knots &baby hair;Mimic African &Americans In stock, you can receive this beauty in 2-5 days! Highly recommend! HAIR COLOR: NATURAL COLOR hair length: 22 inches Density: 180% Perimeter bleached knots &baby hair; Mimic African &Americans In stock, you can receive this beauty within a week! Highly recommend! HAIR COLOR: NATURAL COLOR hair length: 20 inches Density: 150% Perimeter bleached knots &baby hair; Mimic African &Americans In stock, you can receive this beauty within a week! Highly recommend! 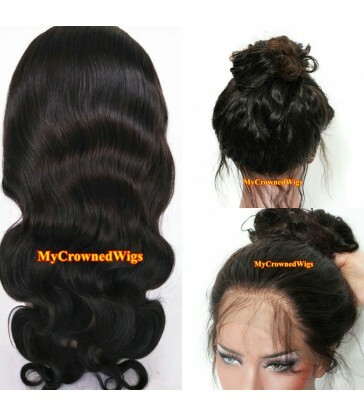 Pic length: 22 inches Density： 150% Perimeter bleached knots & baby hair; Mimic African &Americans HIGHLY RECOMMEND! Pic length: 22 inches silk top: yes Density： 180% Perimeter bleached knots & baby hair; Mimic African &Americans HIGHLY RECOMMEND! HAIR COLOR: NATURAL COLOR hair length: 22 inches Density: 180% Perimeter bleached knots &baby hair; Mimic African &Americans In stock, you can receive this beauty in 2-5 days! Highly recommend! 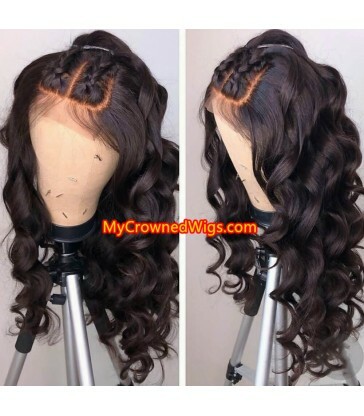 HAIR COLOR: NATURAL COLOR hair length: 18 inches Density: 150% Perimeter bleached knots &baby hair; Mimic African &Americans In stock, you can receive this beauty in 2-5 days! Highly recommend! As low as $139!! !Only 4 Days!! !Limited Quantity!!! HAIR COLOR: NATURAL COLOR hair length: 22 inches Density: 150% Perimeter bleached knots &baby hair; Mimic African &Americans In stock, you can receive this beauty in 2-5 days! Highly recommend!